Misheard song lyrics (also called mondegreens) occur when people misunderstand the lyrics in a song. These are NOT intentional rephrasing of lyrics, which is called parody. 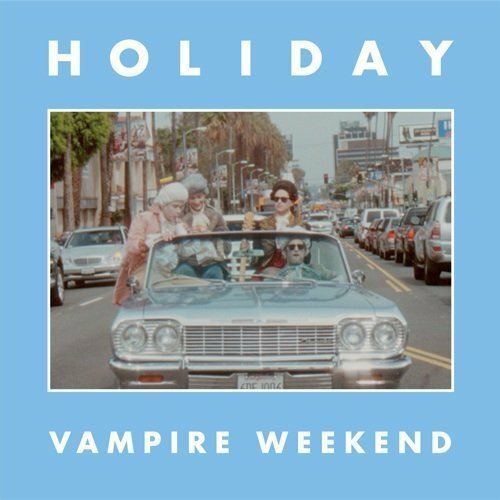 This page contains all the misheard lyrics for Vampire Weekend that have been submitted to this site and the old collection from inthe80s started in 1996. For more information about the misheard lyrics available on this site, please read our FAQ. 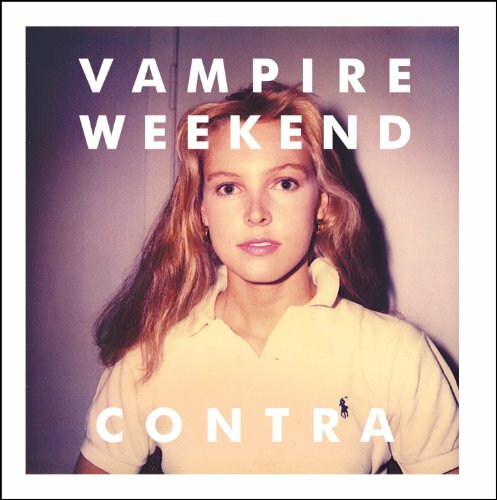 There are 11 misheard song lyrics for Vampire Weekend on amIright currently. 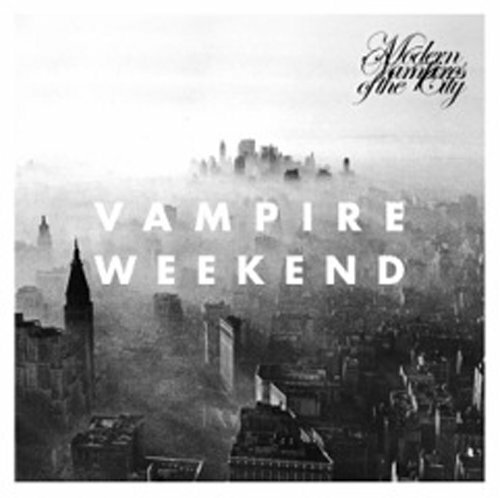 There are also Vampire Weekend misheard lyrics stories also available. Look outside at the raincoats coming, say OH. Look outside, the rain goat's gone. say oh. I've got to find some better weed.